As part of our Community Stabilization Initiative, Crisis Housing Solutions has successfully leveraged its non-profit status to obtain discounted REO homes through the First Look Programs of HUD and many banks. 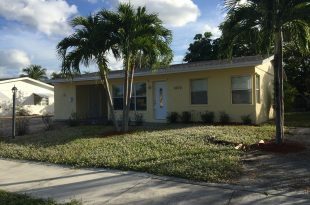 We rehabilitate these homes in neighborhoods throughout South Florida – in Broward, Miami-Dade and Palm Beach counties to a high standard for purchase. CHS will use the homes for our own low- to moderate-income program clients (e.g., First-Time Homebuyer) or those of other programs.  Buyers must be income certified as low- to moderate-income based on current state guidelines. We have 15 properties in various stages of rehab in the tri-county area. Check back regularly to see our latest home offerings! Click on the boxes below to see homes For Sale, In Progress and recently Sold. FOR SALE in Nob Hill at Welleby! $220,000. 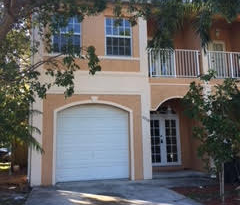 Recently updated 3 bedroom 2 bathroom AS IS townhome. New bathrooms and kitchen cabinets, new kitchen countertop and appliances. 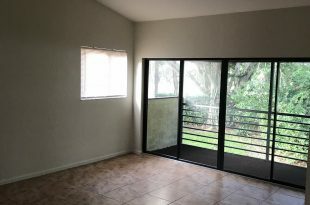 Close to major highways, shopping, schools, the Sawgrass Mall and more. FOR SALE! 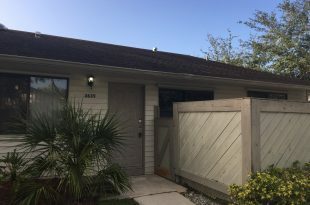 $99,600 – Cute 1 Bedroom 1 Bathroom starter home with screened private balcony. Freshly painted with new kitchen cabinets, counter and appliances. Laminate flooring in living room and new carpet in bedroom. New bath vanity. New A/C. 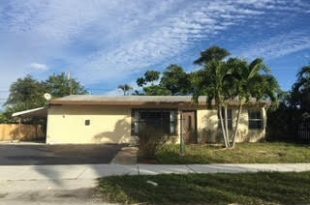 FOR SALE IN DESIRABLE EAST POMPANO! $227,000. Beautiful 2 bedroom, 1 bath fully updated home! This home also features a large family room. New roof, kitchen, AC, water heater, bath vanity, paint inside and out. Updated electrical, storm shutters and large utility room. FOR SALE!! $189,000. 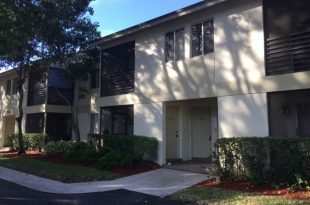 3 bedroom, 2 bath townhome in the South Lake section of Dos Lagos in Boynton Beach. 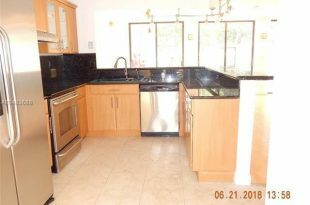 New kitchen cabinets, bath vanities, AC, appliances, garage door and fresh paint throughout. Just minutes from schools, I-95, local shopping, restaurants, and beaches. COMING SOON! 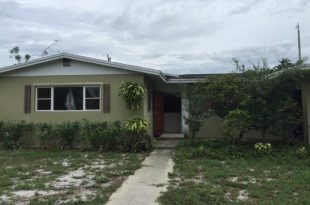 EAST POMPANO HOME: 2 bedroom, 1 bath single family home in the Cresthaven neighborhood. Remodeled with new roof, flooring, bath, appliances and kitchen cabinets. Close to shopping and US1. COMING SOON! LANTANA POOL HOME: 3 bedroom, 2 bath single family home close to I-95. Fully remodeled with new kitchen, appliances, baths, roof and flooring. 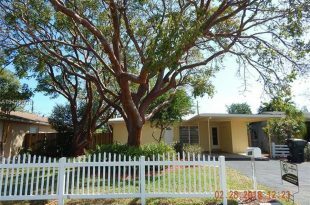 Convenient location with easy access to downtown West Palm Beach and Delray Beach.